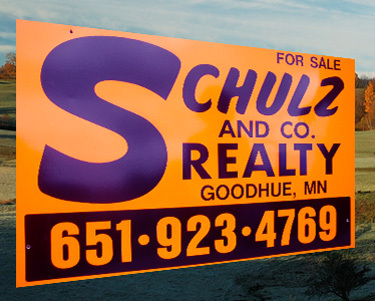 Schulz and Company Realty owned and operated by Broker Bill Schulz offers friendly, confidential and personal service to Real Estate buyers and sellers of farms, land and residential property throughout southern Minnesota. 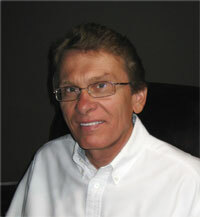 Bill has specialized in farm and land real estate sales since 1971. WHEN BUYING, SELLING OR INTERESTED IN A 1031 TAX DEFERRED EXCHANGE SCHULZ AND COMPANY REALTY SHOULD BE YOUR FIRST STOP.